Despite the fact that her country — the United States — had yet to enter the war. Despite the fact that women weren't generally considered spy material by the prevailing men in charge. 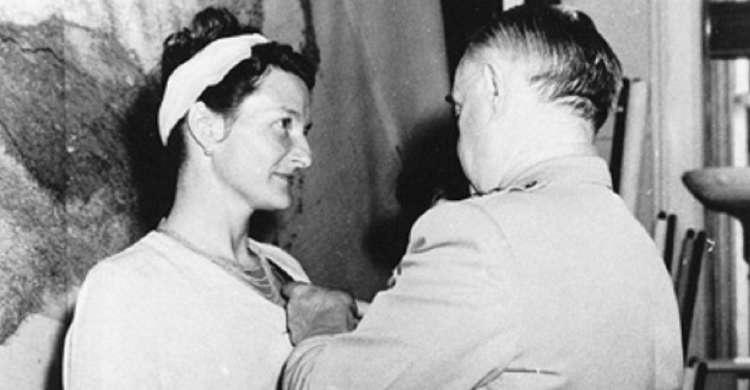 Despite walking with a limp on a prosthetic leg, which, by the way, she named ‘Cuthbert’ - Virginia Hall became one of the greatest spies in American history. Virginia Hall was born in Baltimore, Maryland in 1906. She attended school at Radcliffe and Barnard College, then went off to study abroad in Europe. Her ultimate goal was to be a Foreign Service officer, but during a horrific hunting accident in Turkey she ended up taking a bullet in the leg and wasn’t able to get to the hospital before the gangrene started to set in. The 27 year-old Miss Hall had to have her left leg amputated just below the knee and was fitted for the prosthetic. Back in the days you weren’t allowed to be a Foreign Services Officer if you were missing a piece of your leg, so Virginia Hall decided it was time for a career change. She’d seen some of the horrible stuff going down in Italy, Germany, and Poland recently, and decided that whatever was going to happen, she wanted to be damn sure she could help out in the fight against Fascism wherever it could be found. She traveled to Paris and enlisted in the French Ambulance Corps as a Private, hoping to help by driving hospital trucks, carrying stretchers, or tending to the wounded. Unfortunately, the Battle of France lasted about ten days, and with Paris under siege there wasn’t much for her to do in the opening days of WWII except get the hell out of town as quickly as possible. When America did finally enter the war, Hall was forced to escape by herself, on foot, over the Pyrenees mountains, all while still only having one leg. 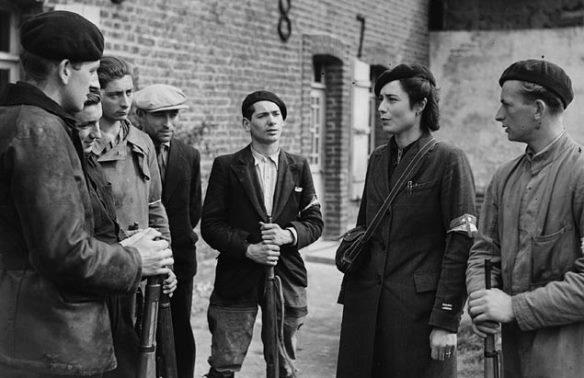 Upon arriving in Spain, she promptly pleaded to be sent back, which she ultimately was — this time to occupied France, where she helped train the French resistance, cut Nazi supply lines, and generally cause mass chaos in preparation for the Allied landing at Normandy. While being literally hunted by Nazis.